In 2017 the UK sportswear market amounted to £2.5 billion, according to GlobalData. Whilst you might think this is down to the rise of the ‘gym generation’, the recent boom in the athleisure trend has also contributed to this figure hugely. This astronomical growth means that you no longer have to go to a specialist store and spend a small fortune on athletic wear, since anyone and everyone seems to be releasing their own brand of sportswear! Walk into any high-street store these days and you’ll find an abundance of sportswear. 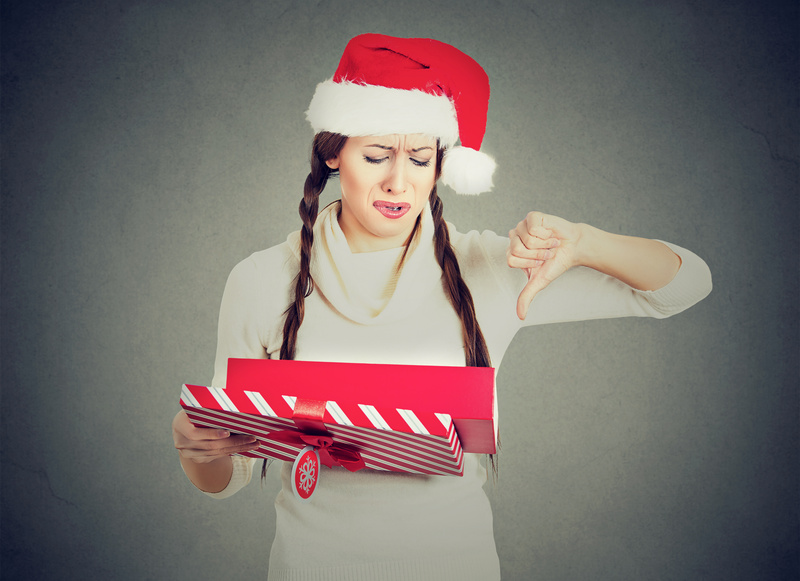 Sure, this is great for those wanting to get fit on a budget, and still look fashionable in the gym, but how can retailers that solely rely on sportswear sales, such as Lulu Lemon, Fabletics or Sweaty Betty compete? 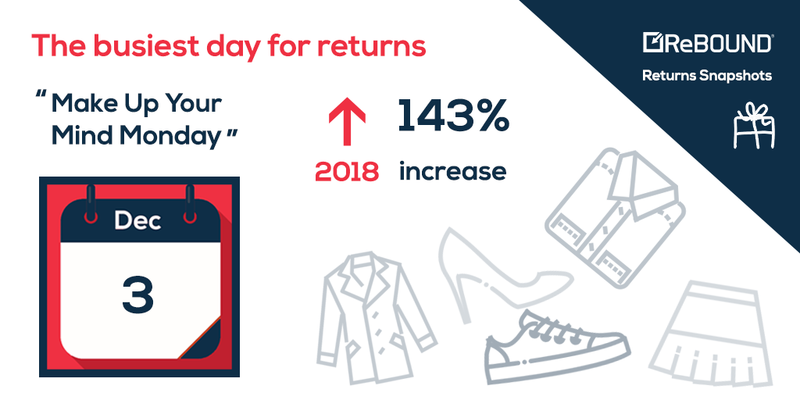 We decided to do some investigating into the sportswear space to see what shoppers think of the current state of returns within the sportswear sector by partnering with a mystery shopping agency. 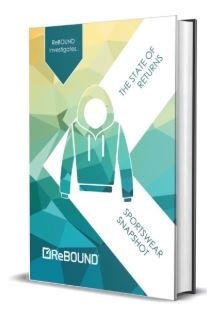 We've collated our findings and the results can be found in our new eBook: ‘ReBOUND Investigates: The State of Returns in the Sportswear Sector’. 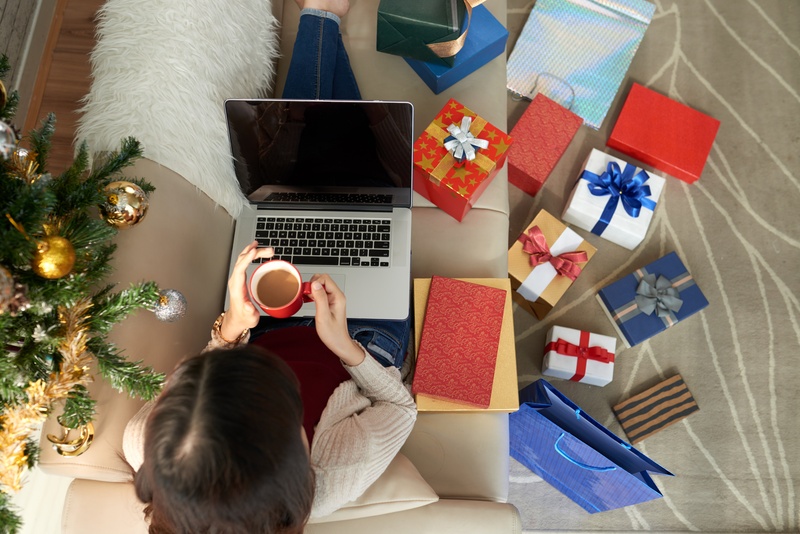 The eBook brings together the results from mystery shopping assessments for 10 sportswear retailers that we’ve mystery shopped this year.By going undercover, we investigated what shoppers thought of their returns offering. 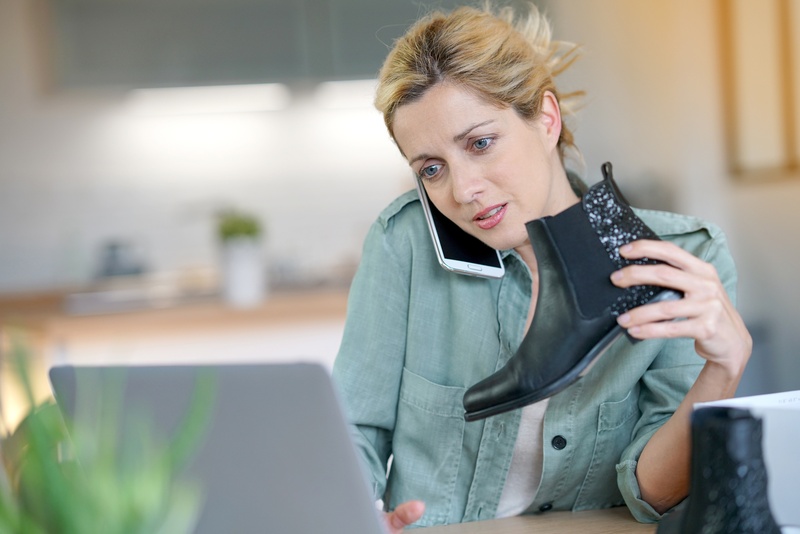 We compared these findings to our mystery shopping results from a range of other sectors and are now able to see how the sportswear sector shapes up against the fashion, beauty and footwear sectors. 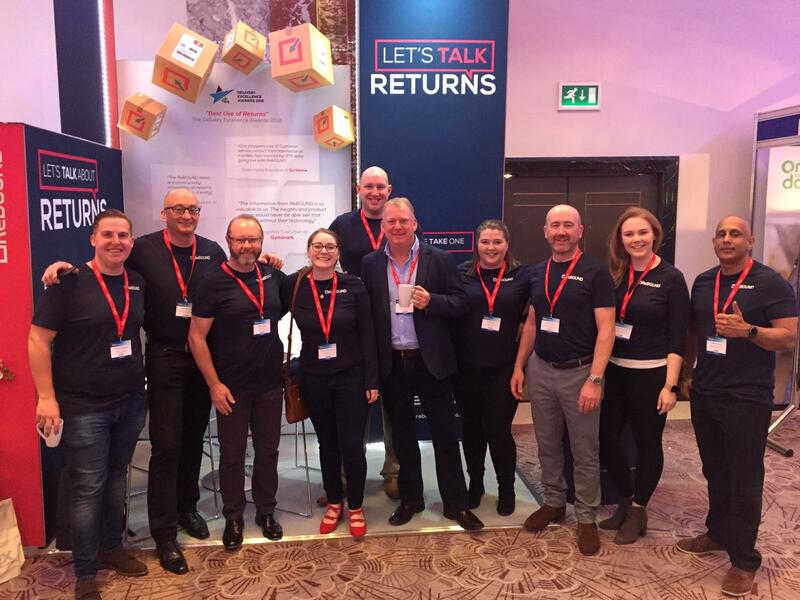 Return policies are not just seen by returners! 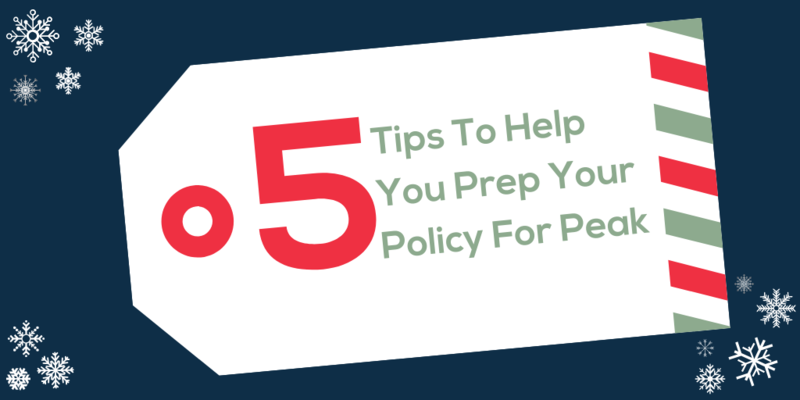 51% of shoppers say they always check the policy, and a further 45% say they sometimes check. 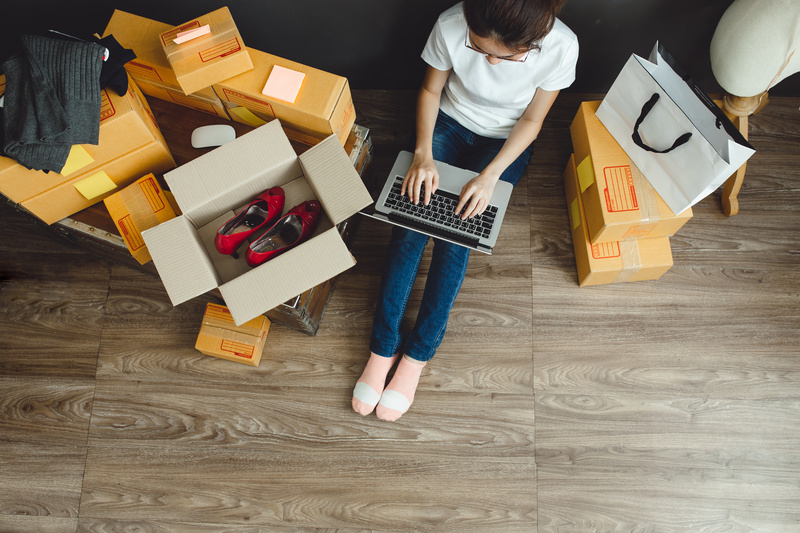 When it comes to returns, 45% of shoppers place tracking and communication as the most important factor. "Now that's a new level of returns tracking I've never seen. 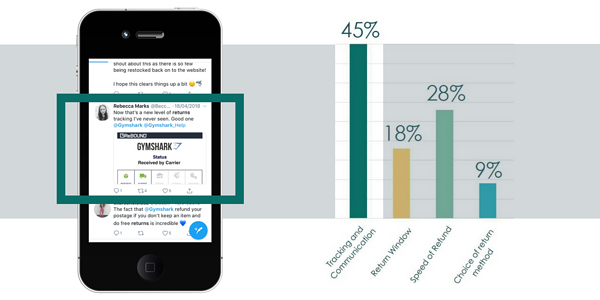 Good one @Gymshark"
Want to know how the sportswear sector matches up other retail sectors? Be sure to download the eBook! Not involved in sportswear? No sweat! 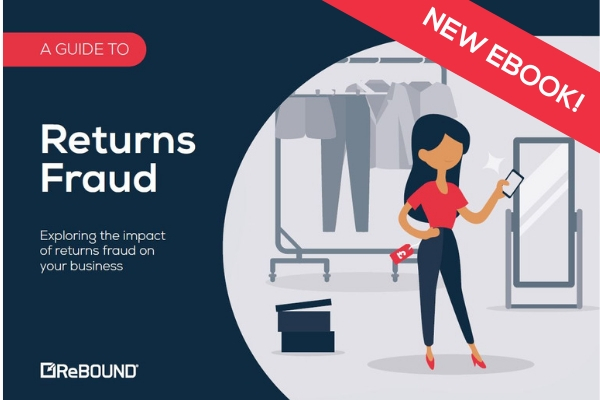 This eBook is the first part of our new series called "ReBOUND Investigates..."
Subscribe to the blog to make sure you don't miss our investigation into your sector.